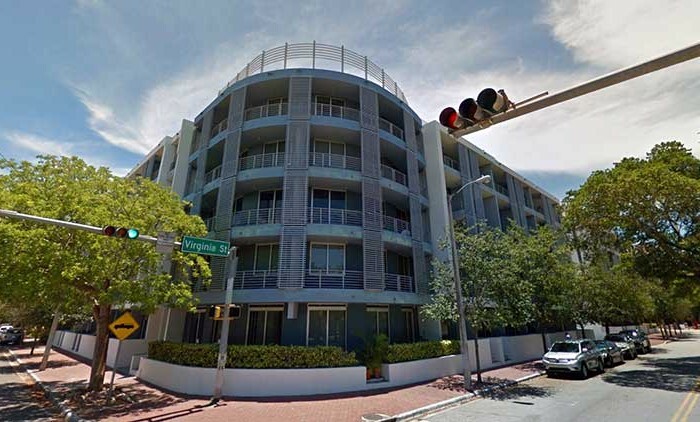 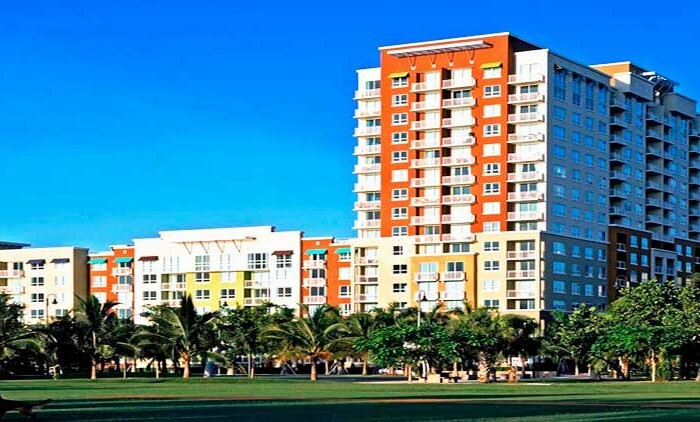 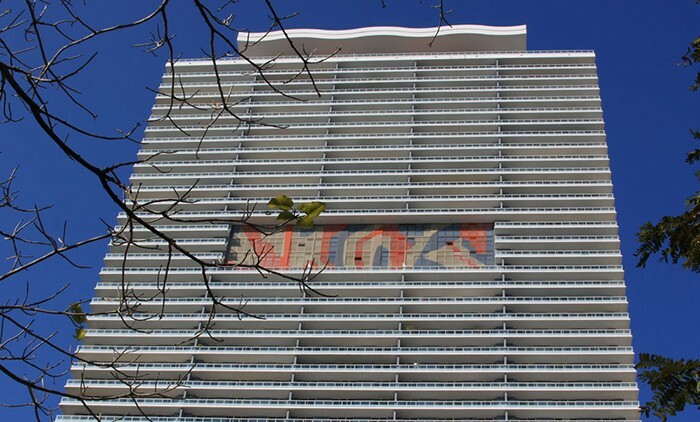 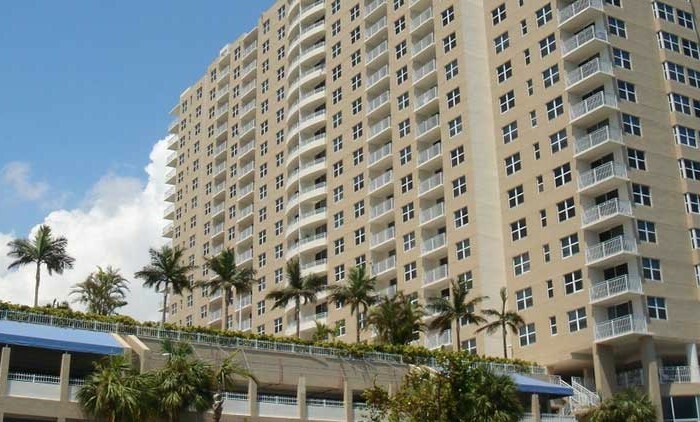 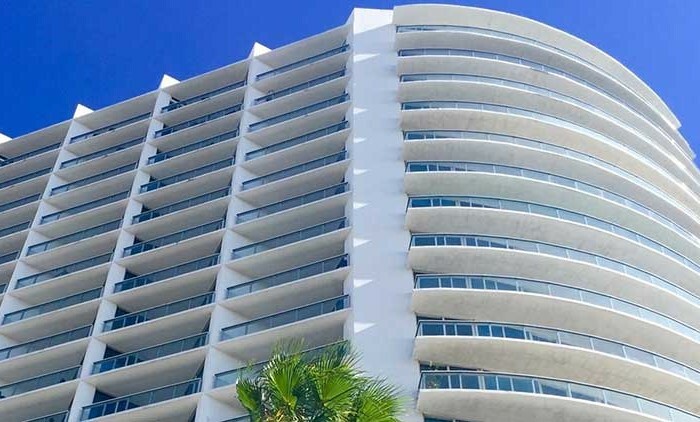 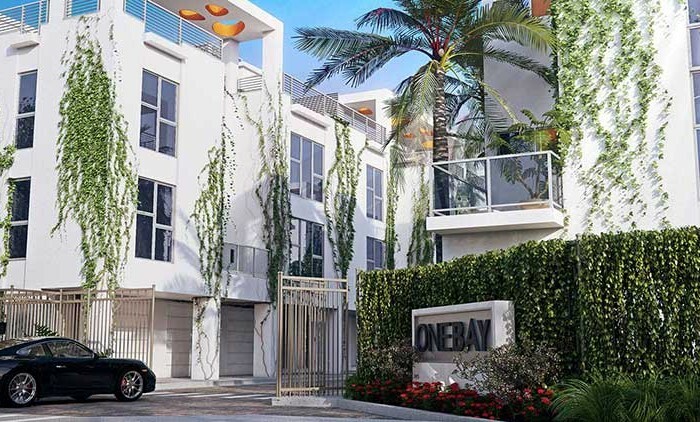 The Grove Isle Condo complex is a three tower residential resort in Coconut Grove, Miami, sitting on a 20-acre island that is connected to the mainland by a private bridge. 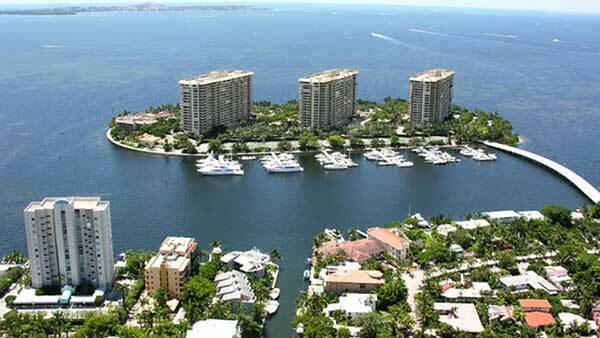 The island contains a resort hotel, restaurants, marina, club amenities and services. 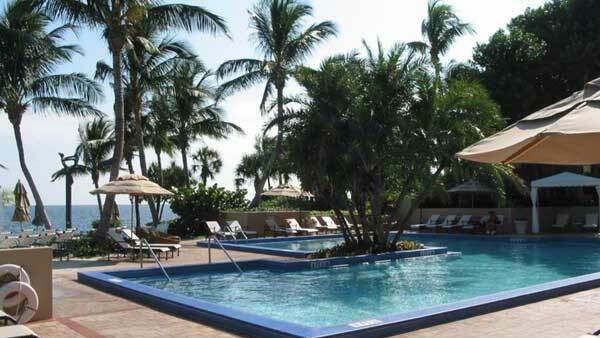 Lush, swaying palms. 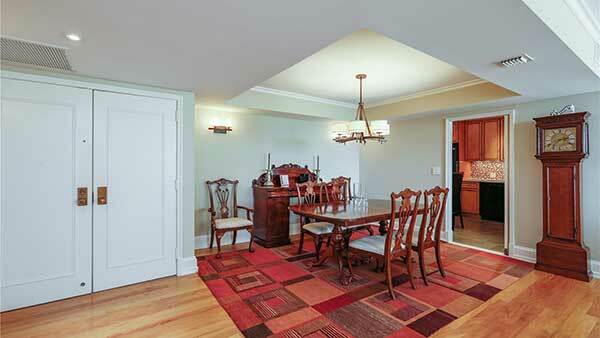 Bright, streaming rays of sunlight. 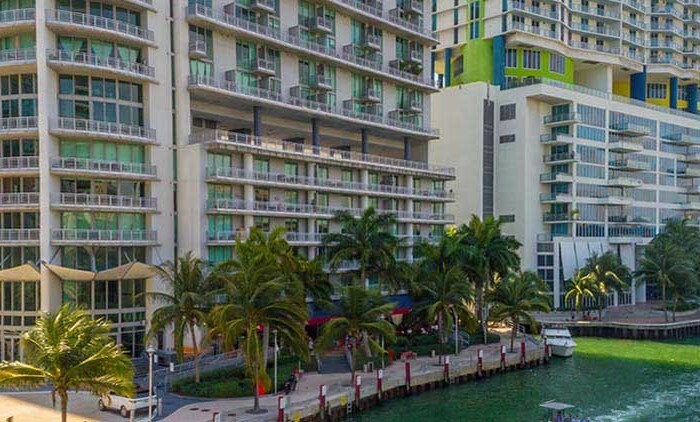 Tucked away on a small, secluded island, Grove Isle feels like it’s as much a part of Biscayne Bay as the natural elements that surround it. 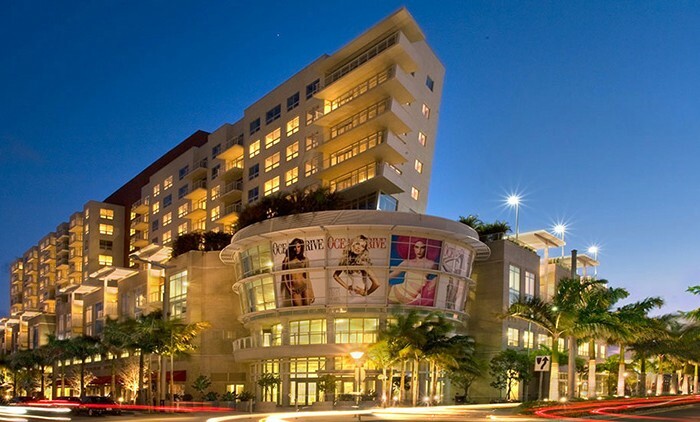 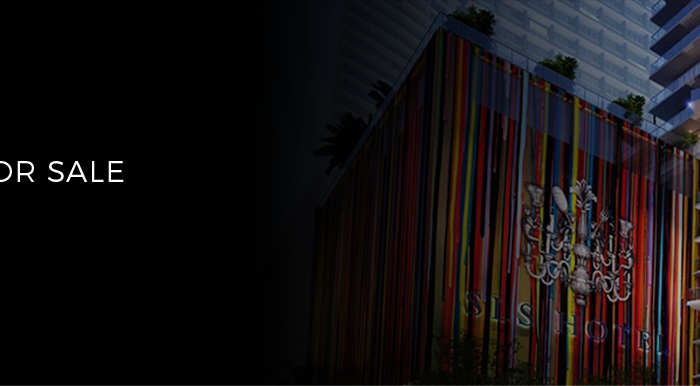 While the area is relaxing and tranquil, it is only minutes from Miami and the spicy South Beach scene. 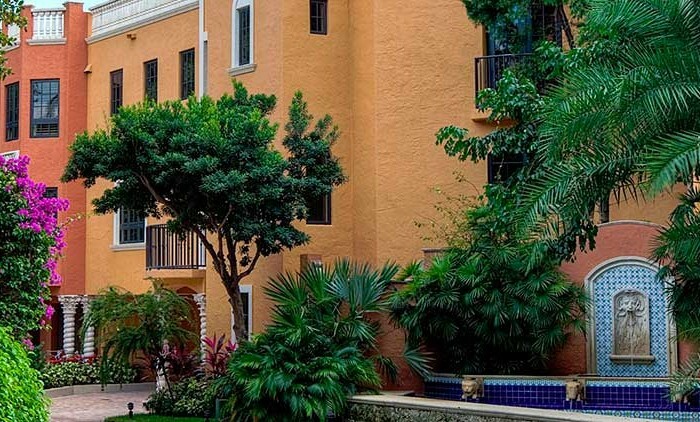 Hidden away in the bougainvillea and lushness of the Grove, the Grove Isle Resort is off the beaten path on its own lushly landscaped 20-acre island just outside the heart of Coconut Grove. 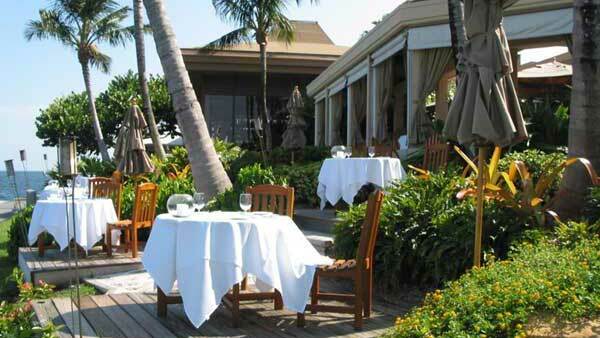 The isolated exclusivity of this resort contributes to a laid back country club vibe. 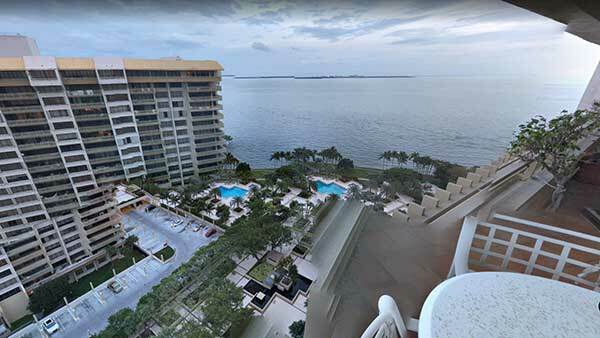 The three Grove isle condominium towers are located at Grove Isle drive in the village of Coconut Grove which features access to world famous Dinner key marina, the Viscaya Museum and the most incredible natural hammock that shades almost twenty miles of running paths. 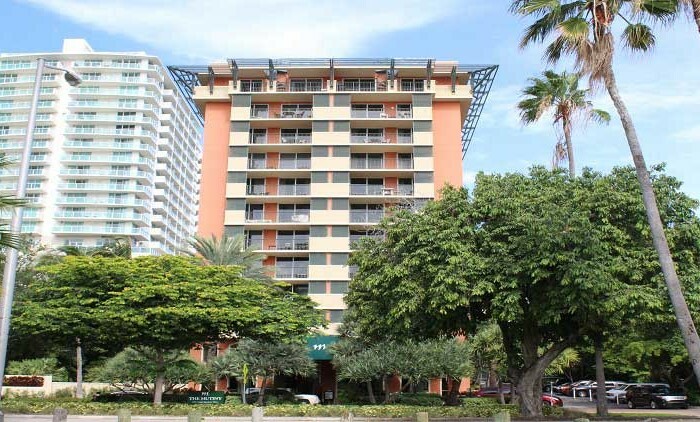 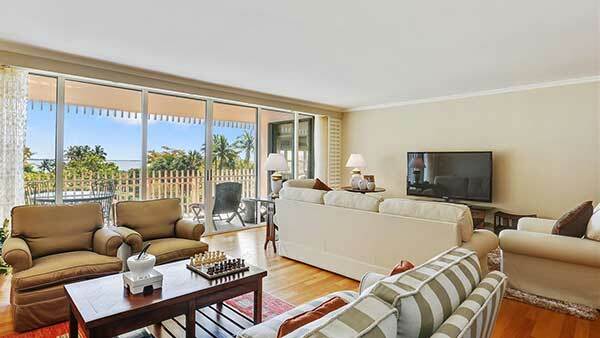 Coconut Grove is designed for those who like to be outside. 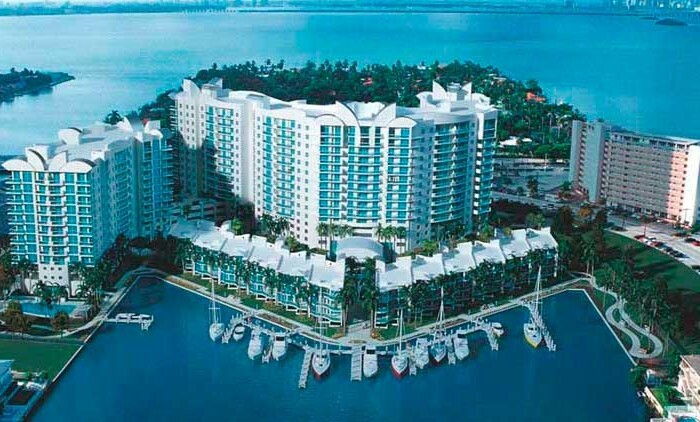 Grove isle has an incredible bay front location with year round bay breezes. 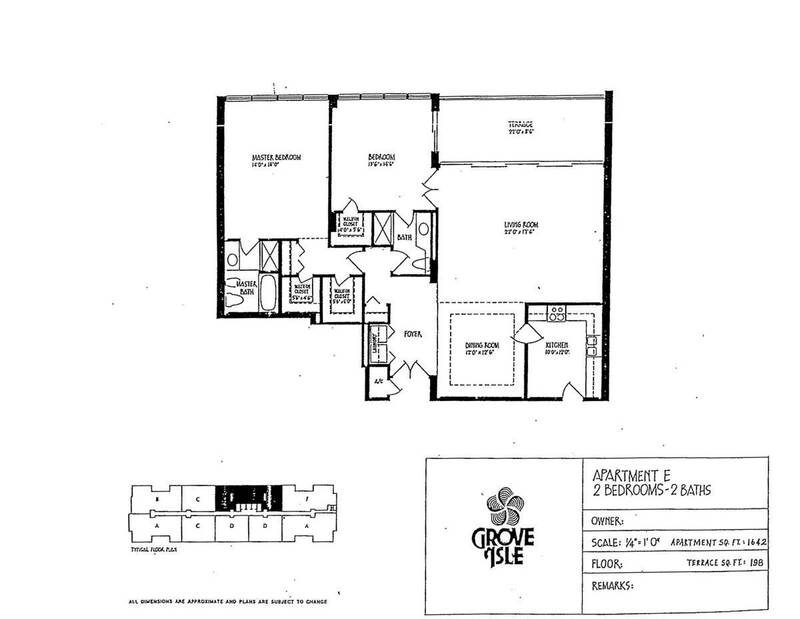 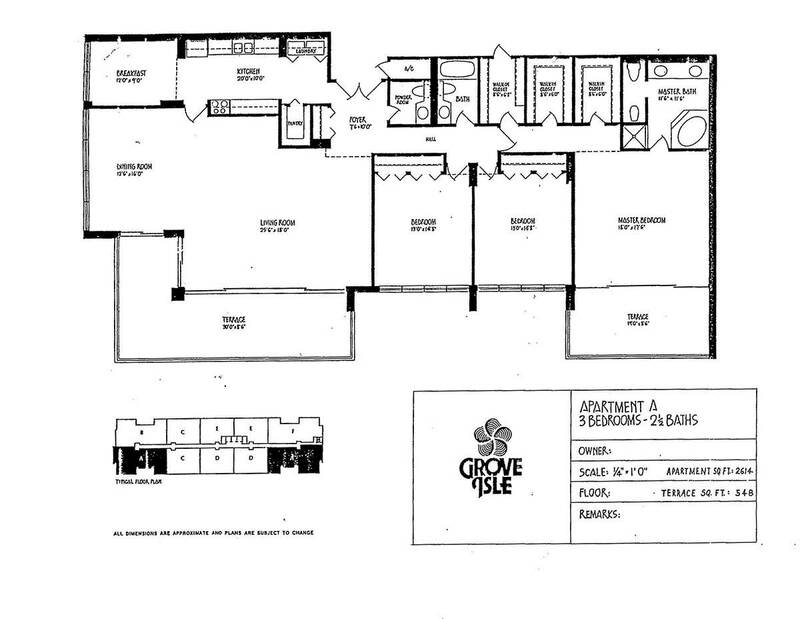 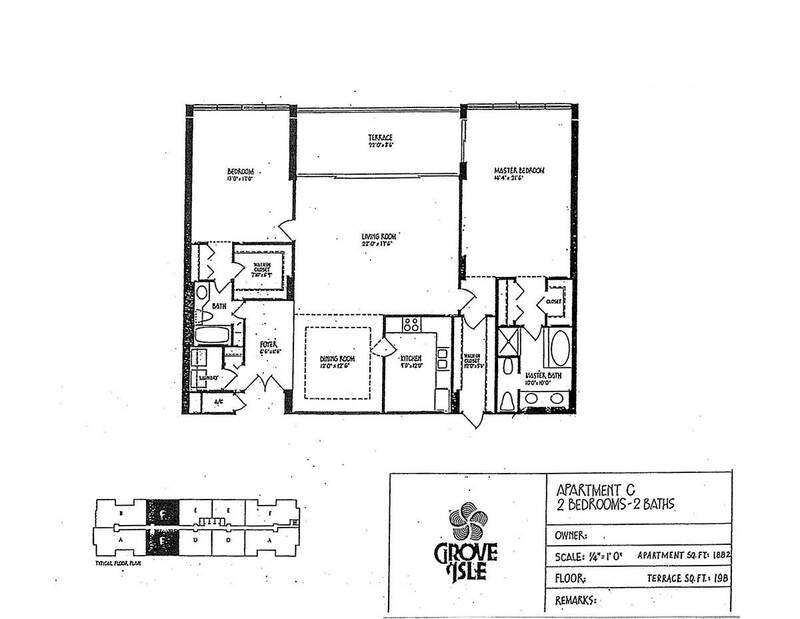 Grove Isle One (I) has the easternmost position and features two, three and four bedroom units. 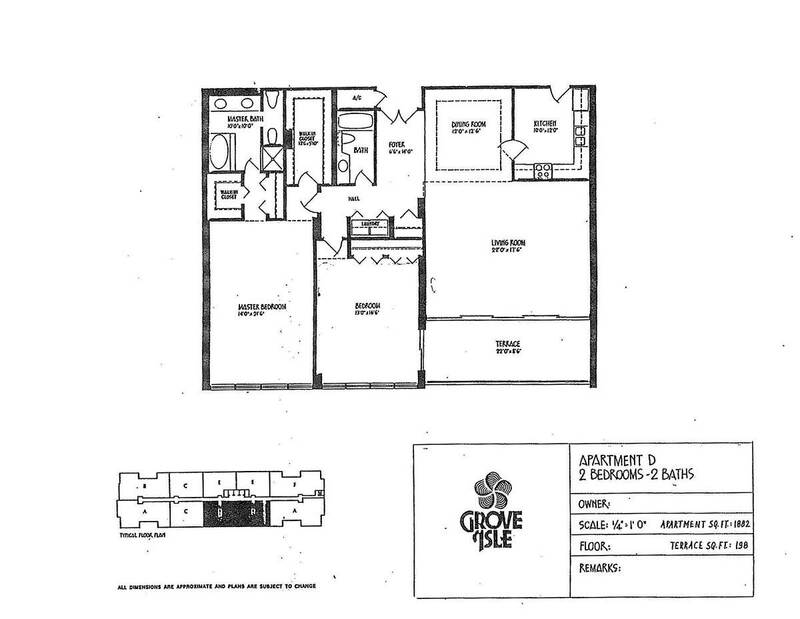 Grove Isle Two (II) has two and three bedroom units while Grove Isle Three (III) has the largest variety with one to six bedroom units. 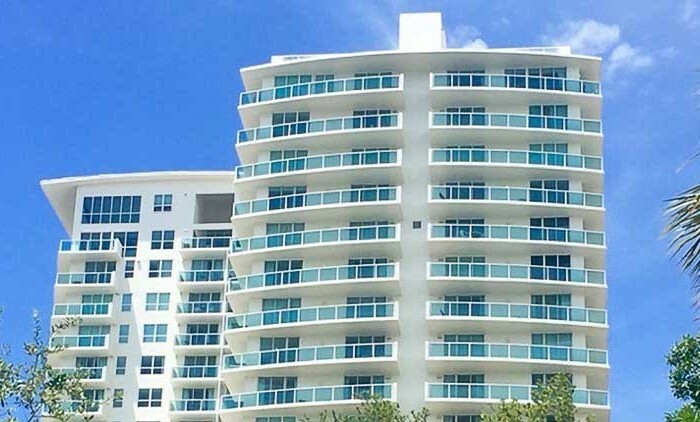 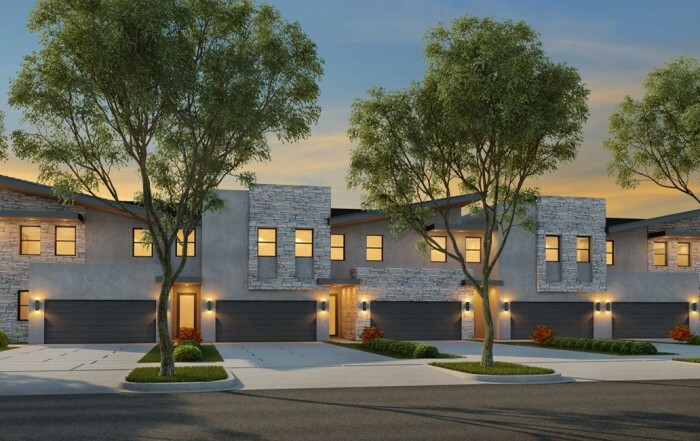 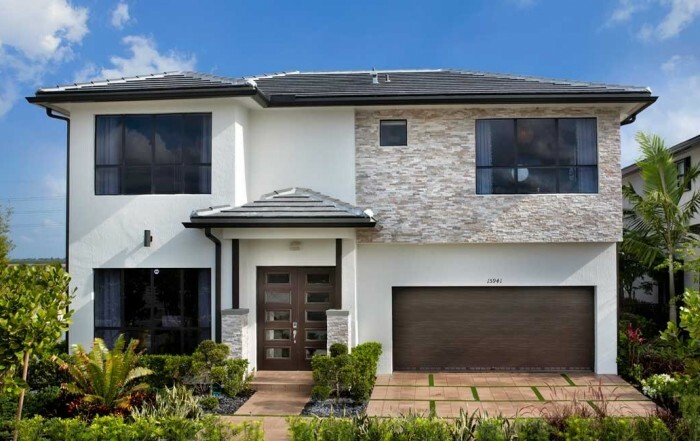 Residences feature: six unique floor plans, bay and city views, open balconies, sliding glass doors, washer and dryer, walk-in closets, garbage disposals and 8 foot ceilings. 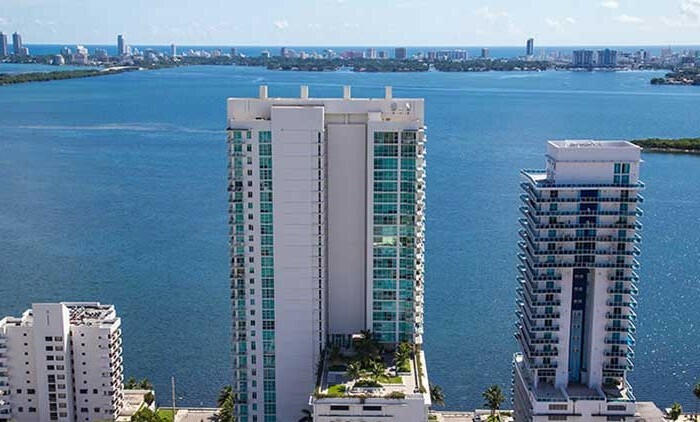 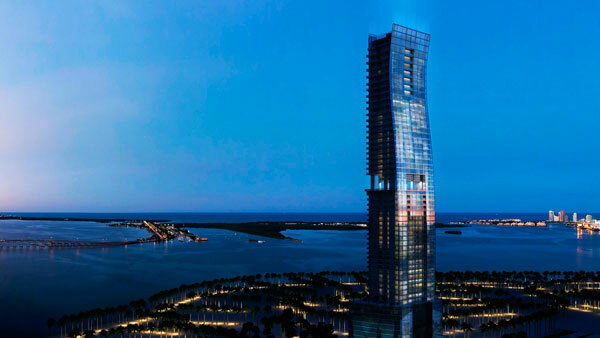 Dining options on this exclusive island provide adventure for tempted taste buds with the exotic, Euro-Asian fare of BALEEN Miami This waterfront dining experience with stunning views of Miami’s Biscayne Bay embrace the senses connecting palate and soul. 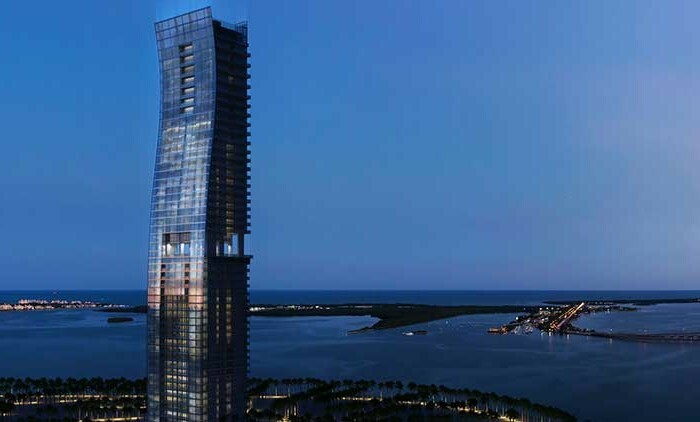 And then there’s our Miami Dining experience unlike any other, “Dining on the Rocks”, where you’ll dine on wood-planked platforms perched on the rocks overlooking the edged shoreline of Miami. 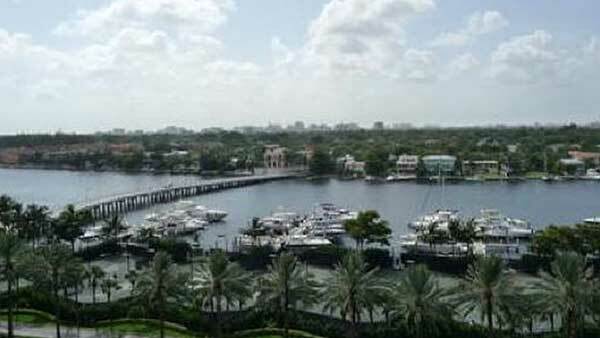 Residents at Grove Isle condos have access to a deep-water sixty slip marina with dock master, security and service. 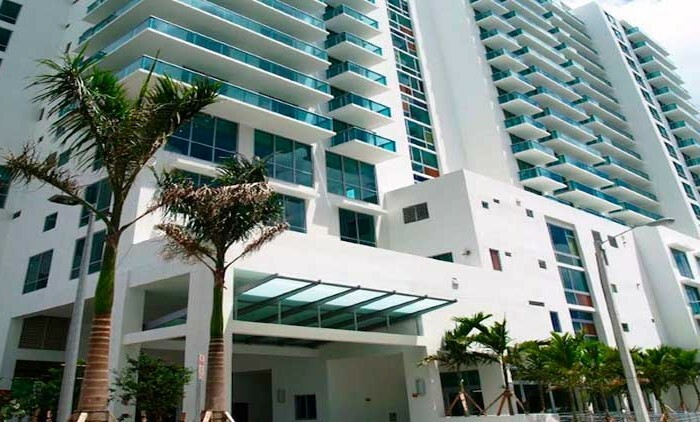 Grove Isle condos feature two beautiful large outdoor heated pool. 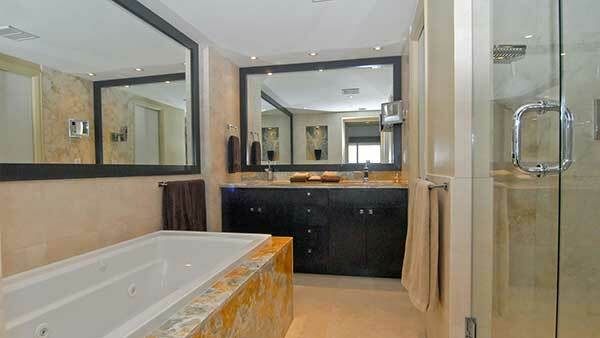 Your body’s health and wellbeing is important. 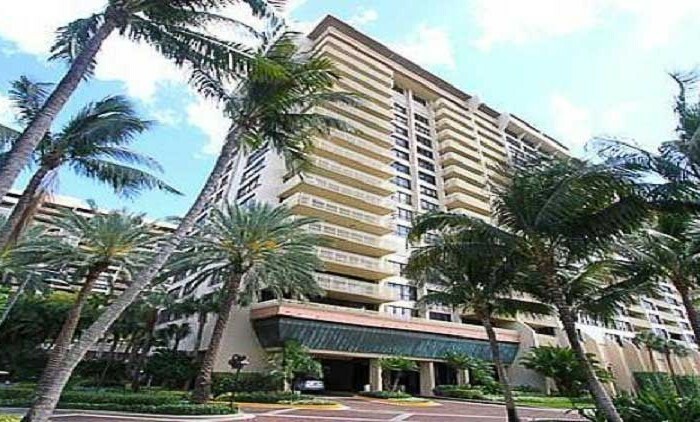 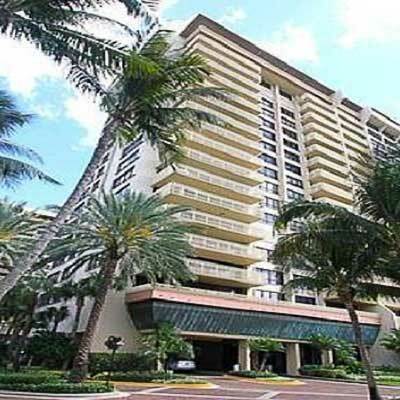 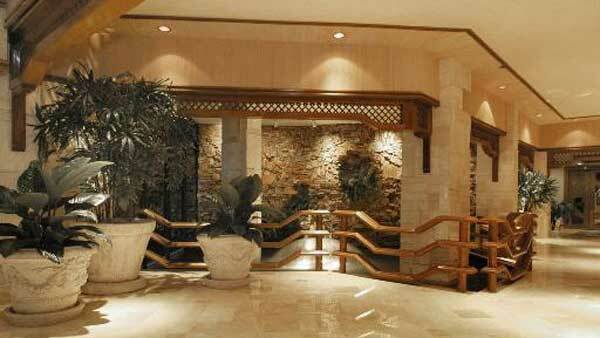 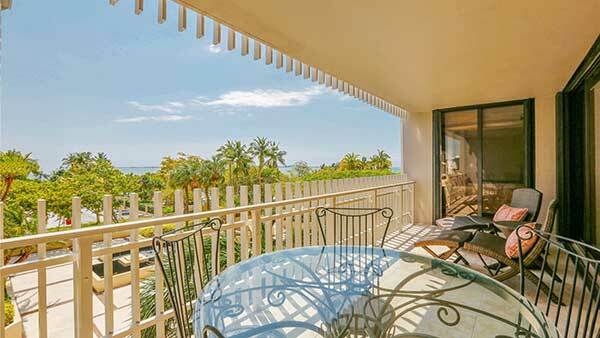 At Grove Isle condos residents can indulge themselves at the island deluxe health club. 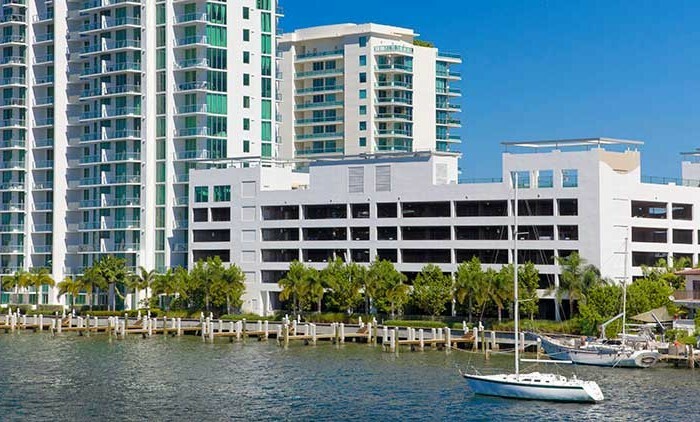 Residents at Grove Isle condos can enjoy the water sport rentals offered at the island. 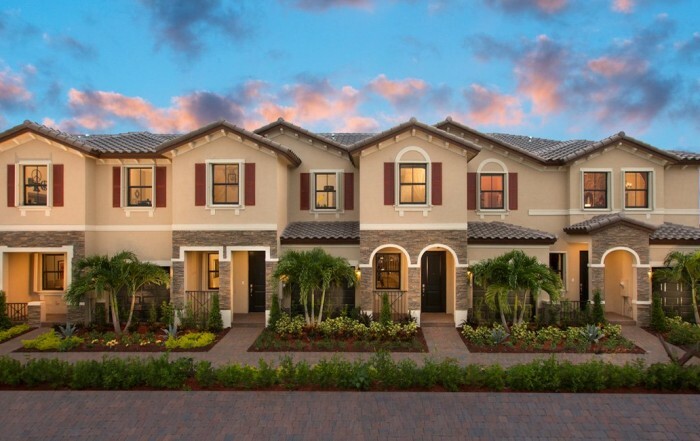 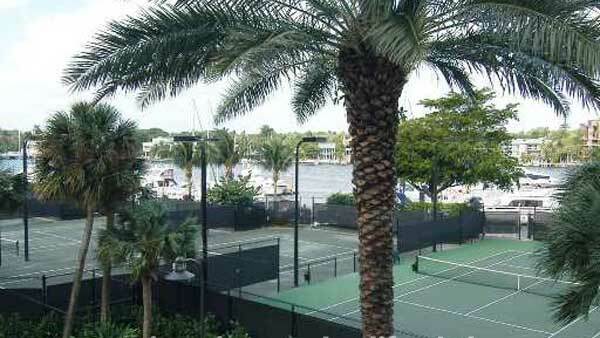 Grove isle condos provide its residents with 12 outdoor tennis courts. 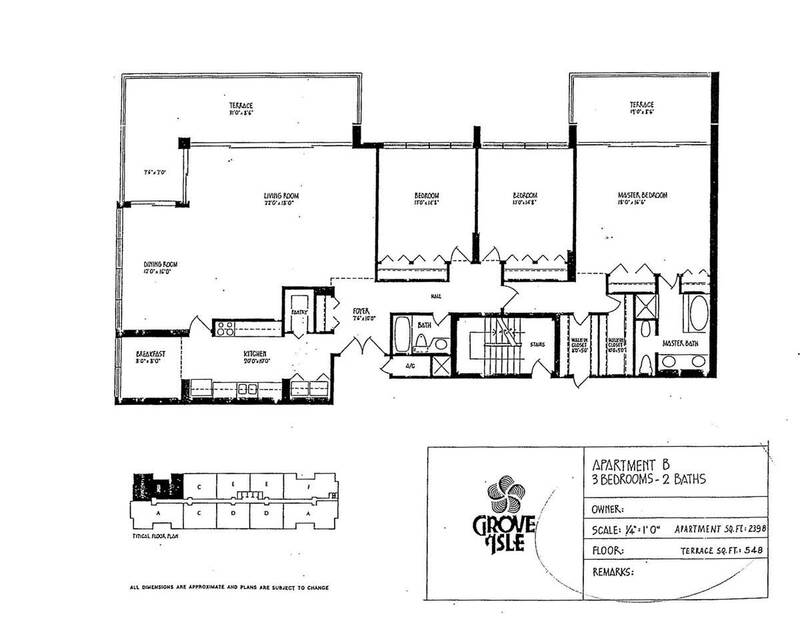 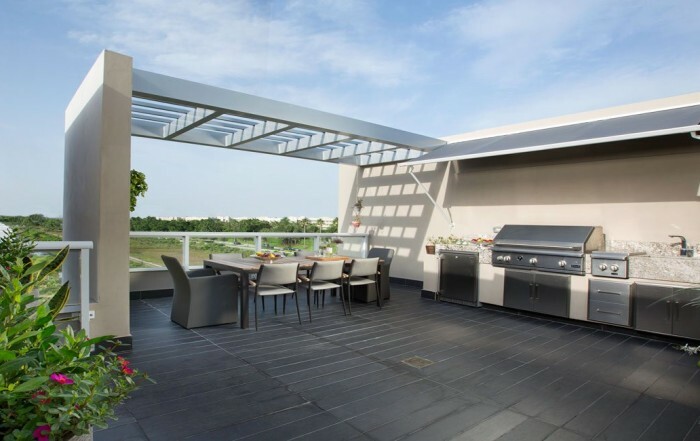 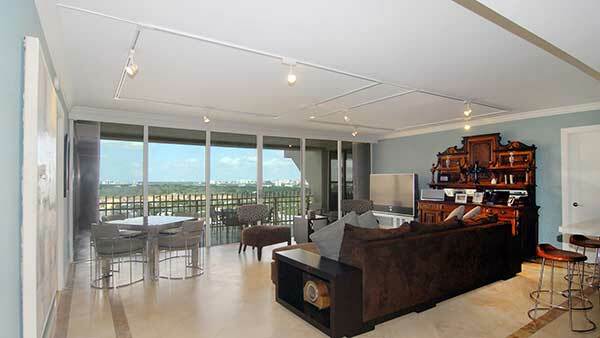 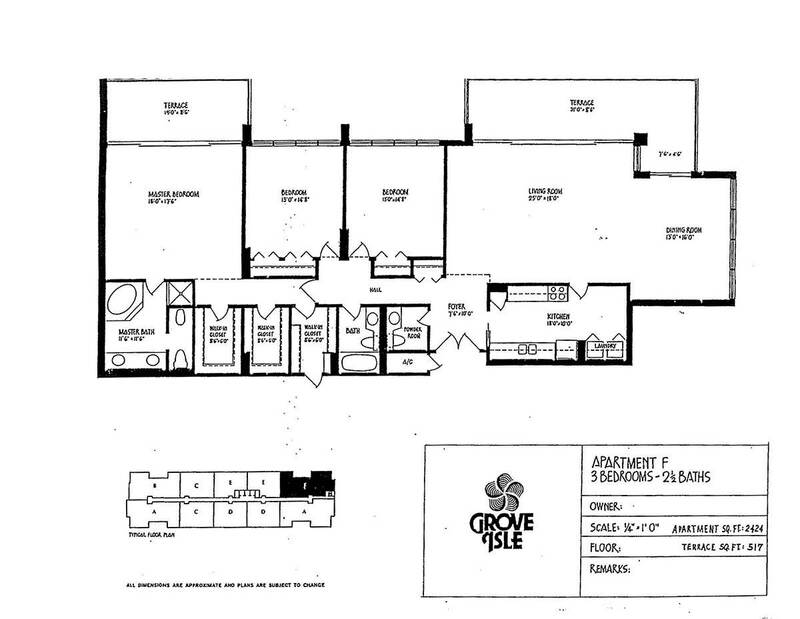 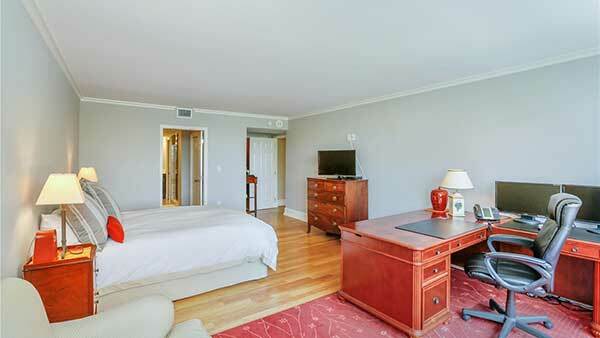 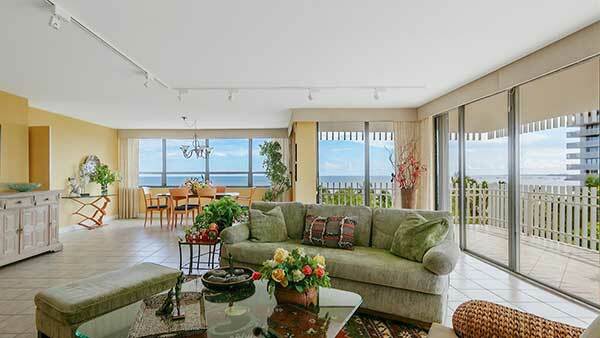 Grove Isle condos feature three fully-equipped party rooms with commercial kitchens.